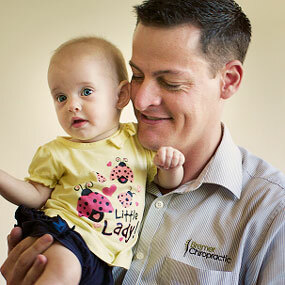 Dr. Luke joined Bremer in 2012 after moving to Ipswich from Hervey Bay, Qld. Having experienced chiropractic as a teenager with his family, it wasn’t long before Luke himself became motivated to become a chiropractor. Dr. Luke graduated with a double degree in chiropractic and science from Murdoch University in Perth after receiving a bachelor’s in science from La Trobe University. He has taken post graduate courses in Activator technique, paediatric, sports chiropractic and S.O.T., a popular low force chiropractic technique. When not in the office Dr. Luke loves spending time with his wife, daughter, and son. He also enjoys a good coffee and is rumoured to be a raving Gold Coast Suns fan. Don’t be surprised if you see him out with his family around Ipswich.